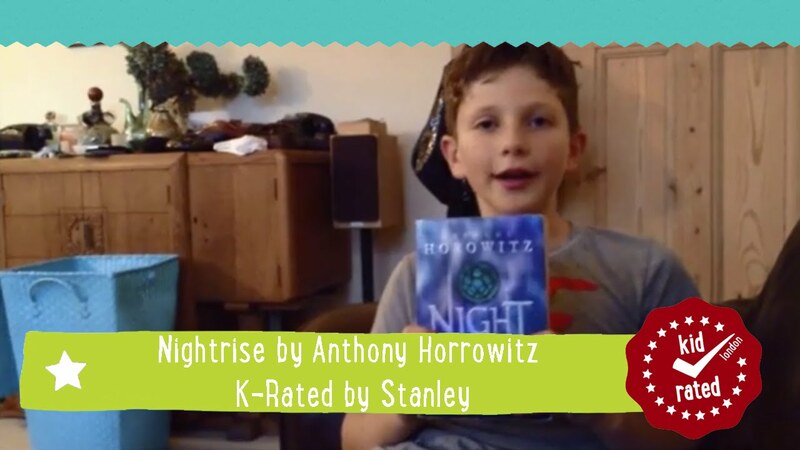 Nightrise by Anthony Horowitz is the third novel in the Power of Five fantasy series. 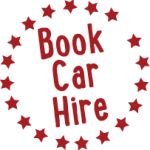 You may know Horowitz as the author of the hugely popular Alex Rider series. 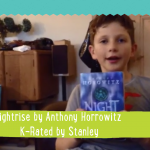 While the Alex Rider stories deal with espionage, Nightrise is a fantasy novel. The story follows Native American identical twins Jamie and Scott Tyler. But we don’t want to spoil it. 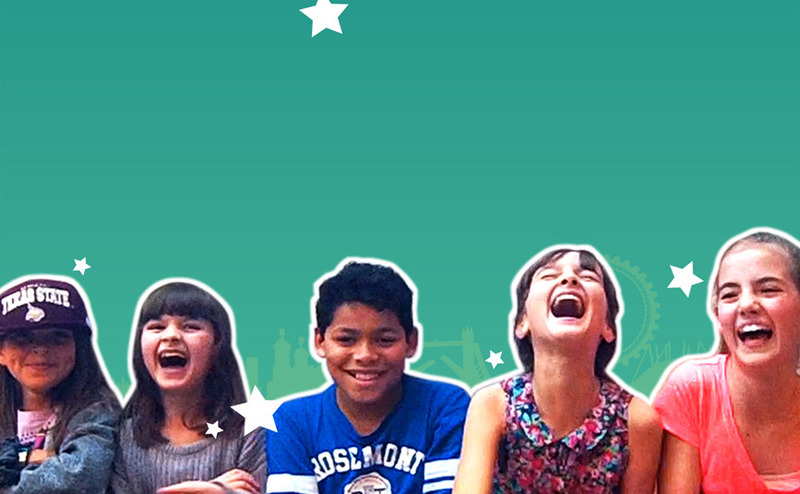 Watch Stanely’s review now to see if it sounds like something you would love to read! If you’re a fan of Anthony Horowitz then check out Hannah’s reviews of Stormbreaker and Russian Roulette.